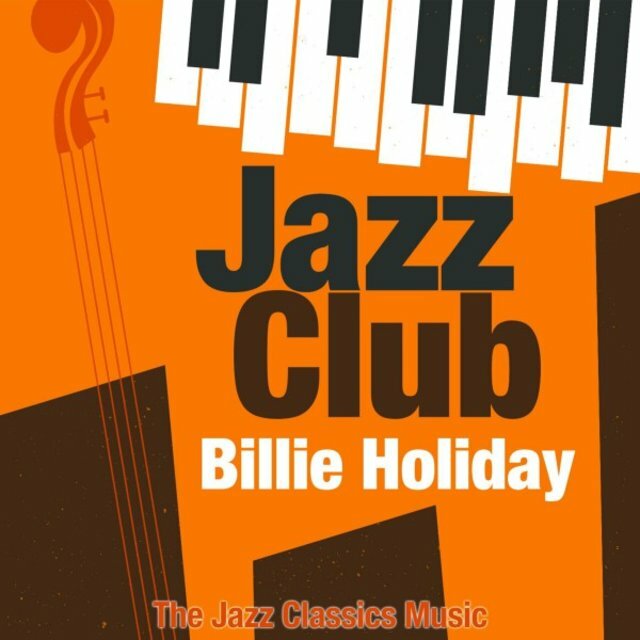 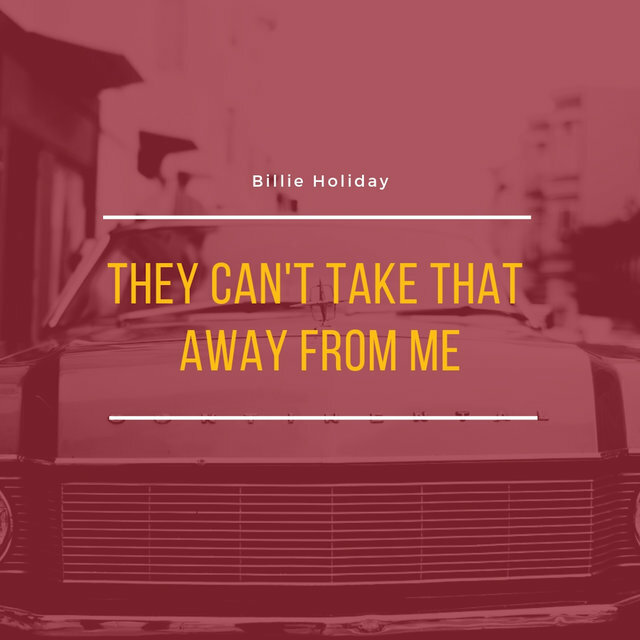 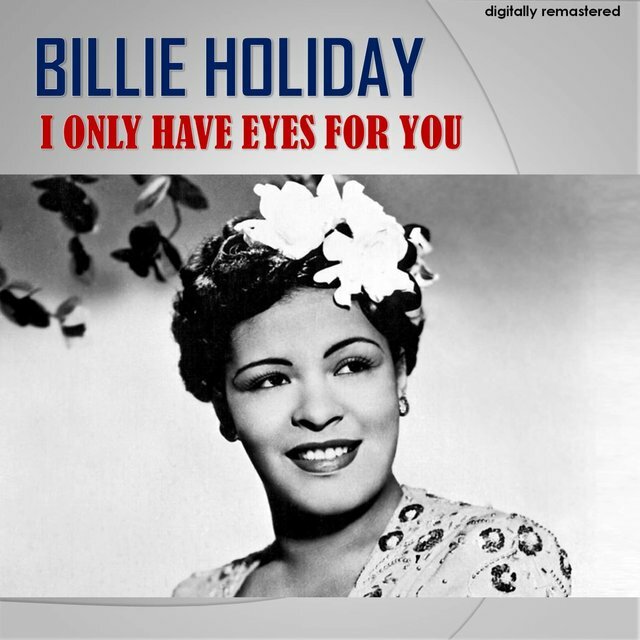 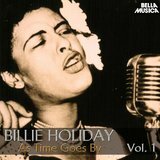 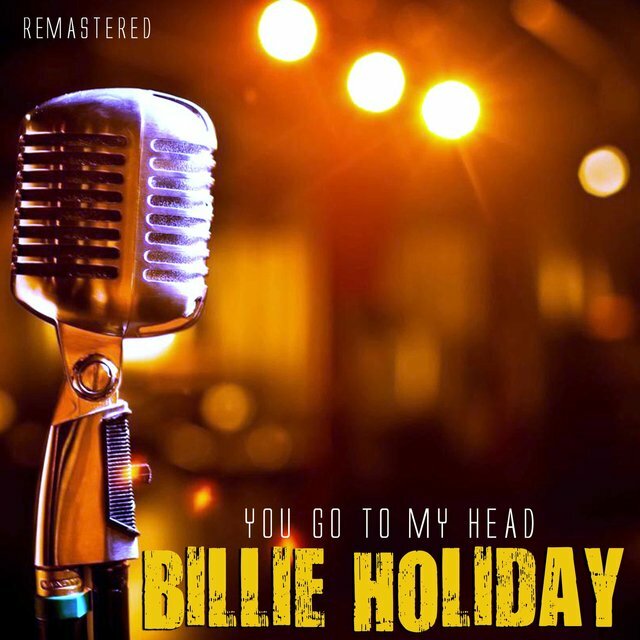 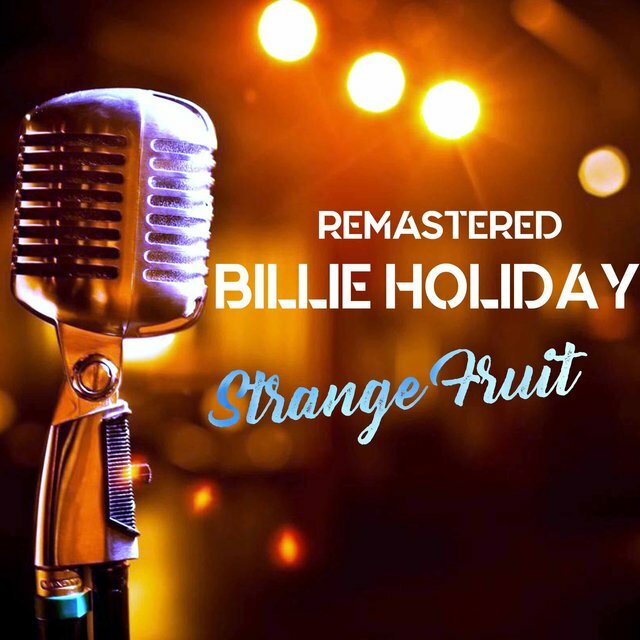 The first popular jazz singer to move audiences with the intense, personal feeling of classic blues, Billie Holiday changed the art of American pop vocals forever. 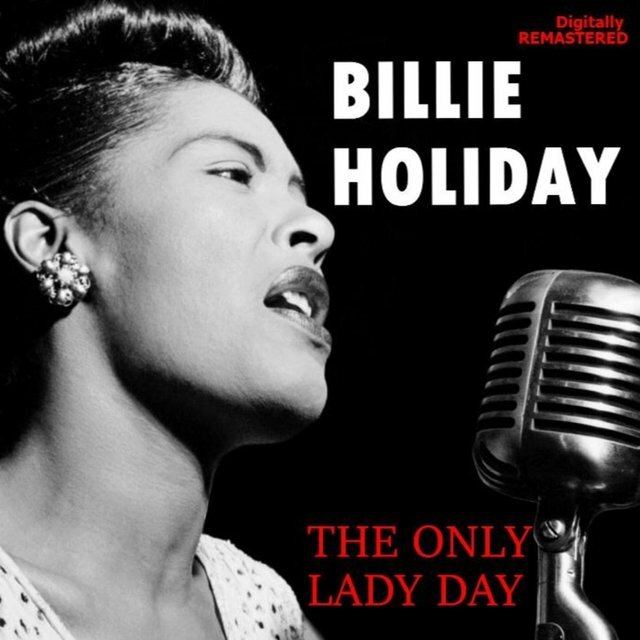 Almost 50 years after her death, it's difficult to believe that prior to her emergence, jazz and pop singers were tied to the Tin Pan Alley tradition and rarely personalized their songs; only blues singers like Bessie Smith and Ma Rainey actually gave the impression they had lived through what they were singing. 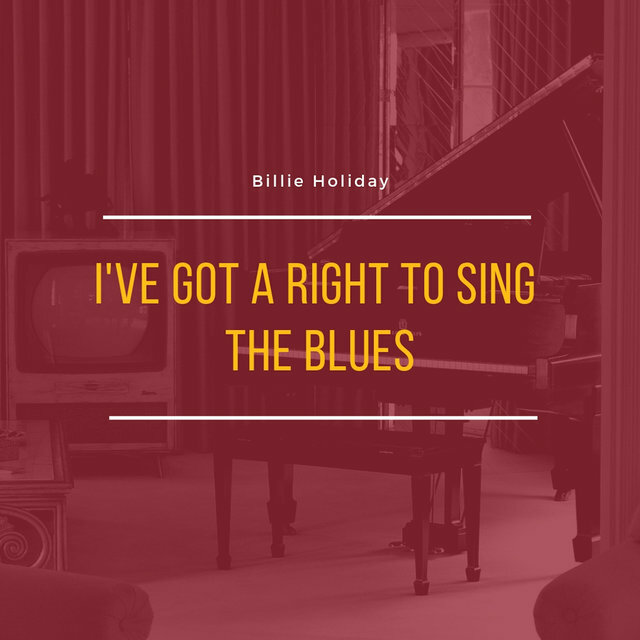 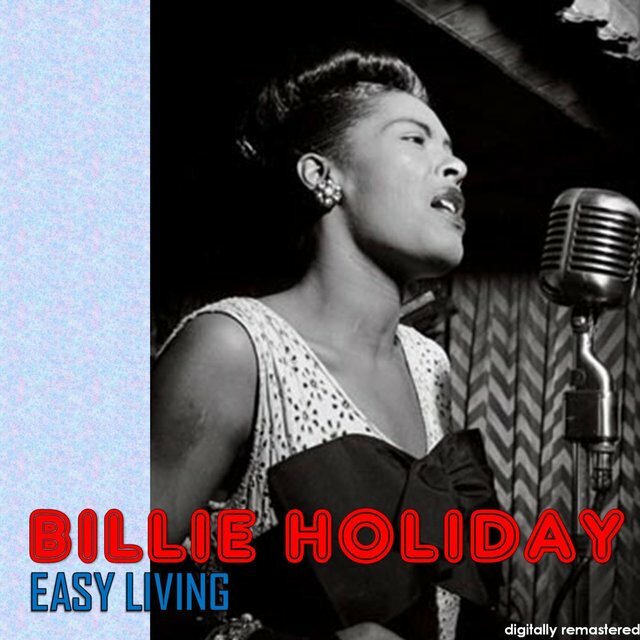 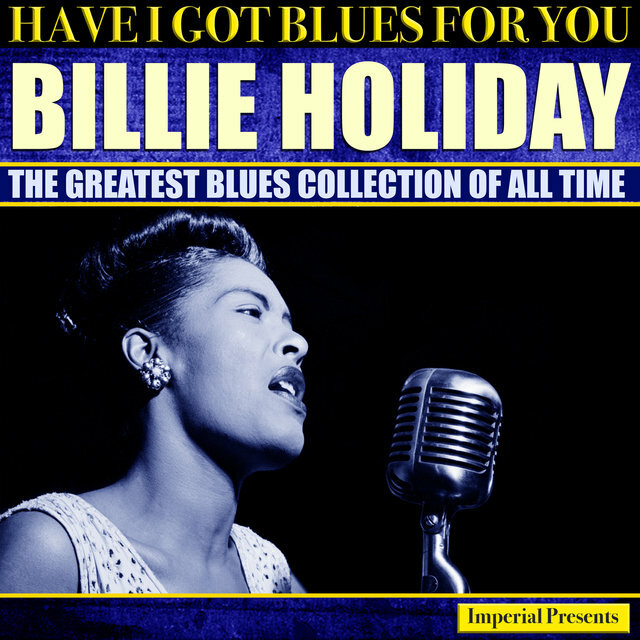 Holiday's highly stylized reading of this blues tradition revolutionized traditional pop, ripping the decades-long tradition of song plugging in two by refusing to compromise her artistry for either the song or the band. 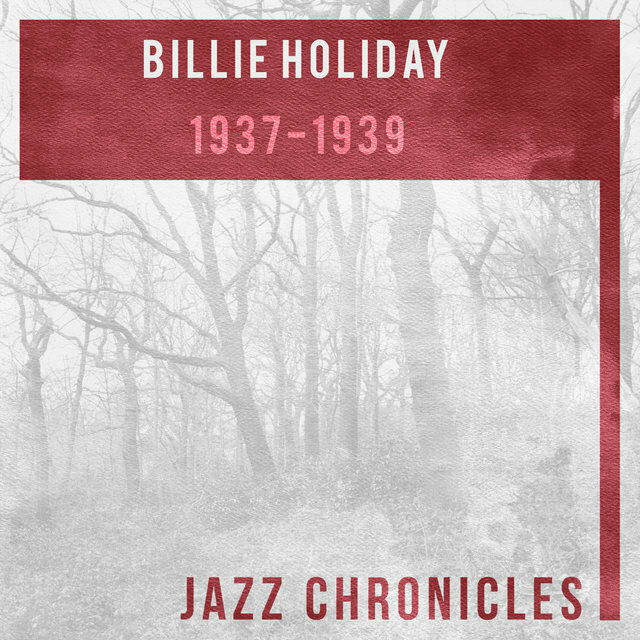 She made clear her debts to Bessie Smith and Louis Armstrong, but in truth her style was virtually her own, quite a shock in an age of interchangeable crooners and band singers. 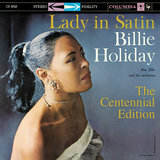 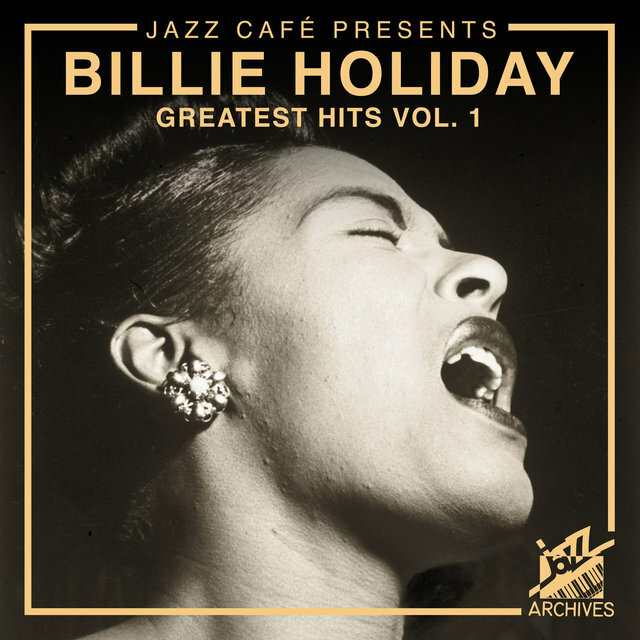 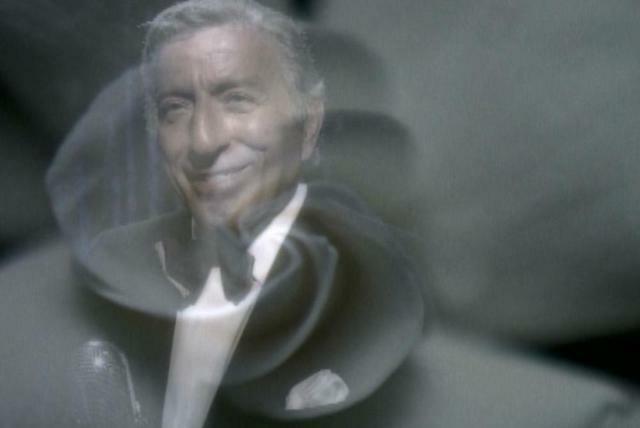 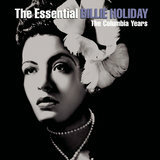 With her spirit shining through on every recording, Holiday's technical expertise also excelled in comparison to the great majority of her contemporaries. 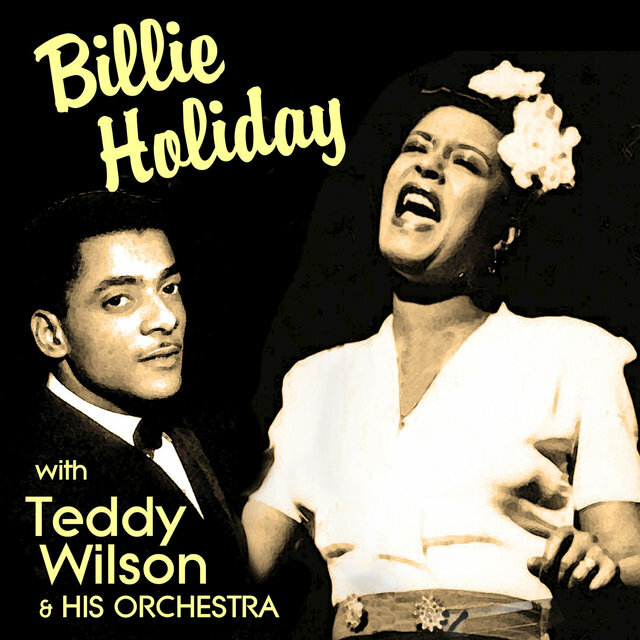 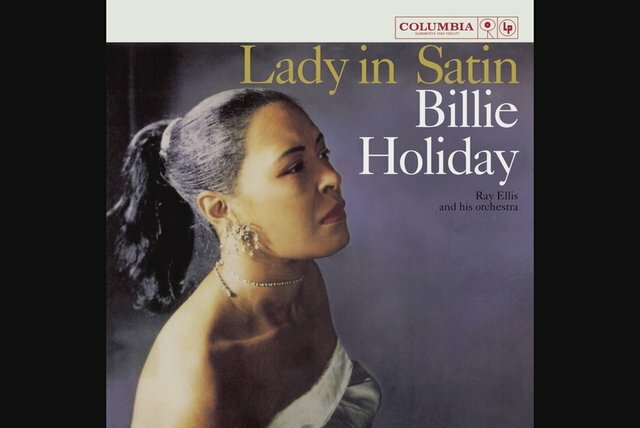 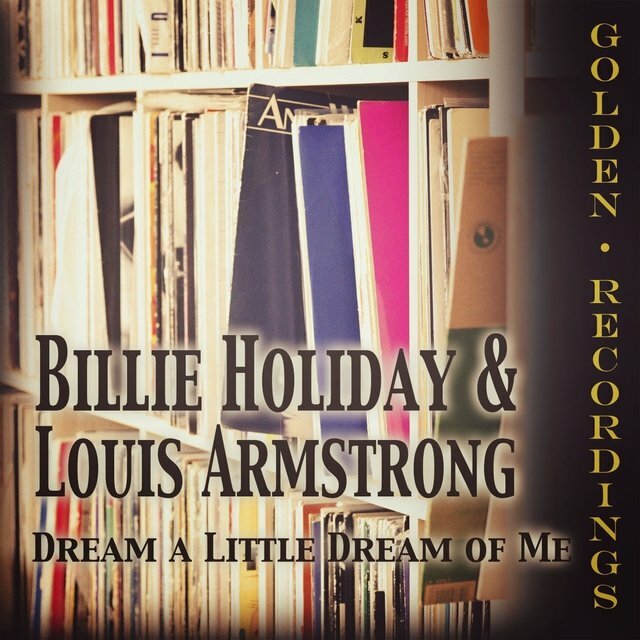 Often bored by the tired old Tin Pan Alley songs she was forced to record early in her career, Holiday fooled around with the beat and the melody, phrasing behind the beat and often rejuvenating the standard melody with harmonies borrowed from her favorite horn players: Armstrong and Lester Young. 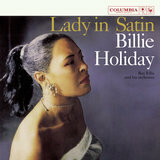 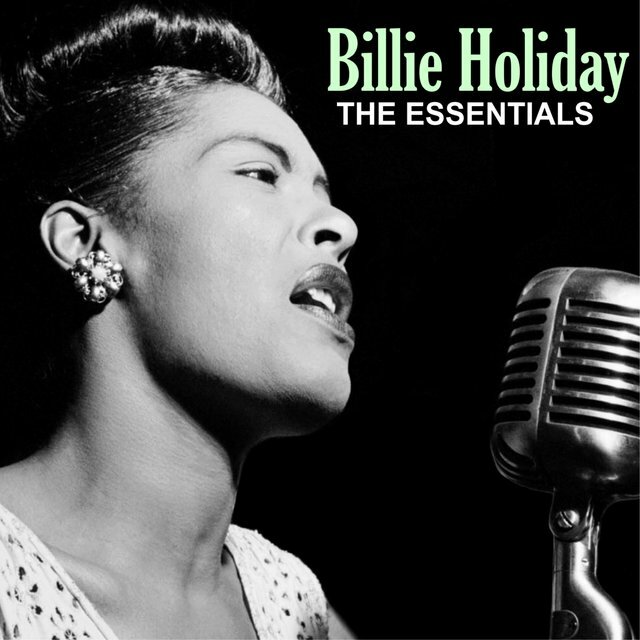 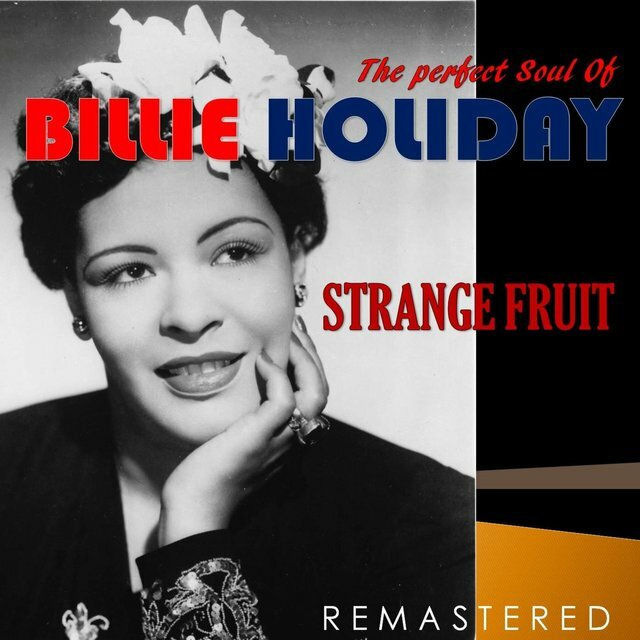 Her notorious private life — a series of abusive relationships, substance addictions, and periods of depression — undoubtedly assisted her legendary status, but Holiday's best performances ("Lover Man," "Don't Explain," "Strange Fruit" (her own composition), and "God Bless the Child") remain among the most sensitive and accomplished vocal performances ever recorded. 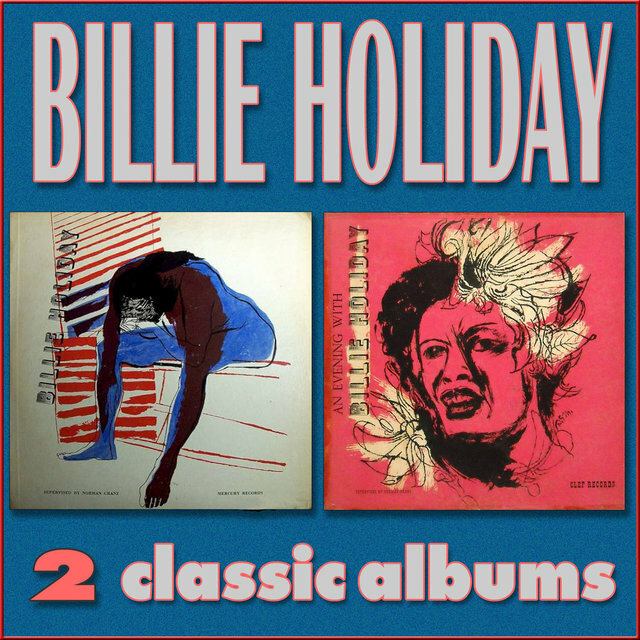 More than technical ability, more than purity of voice, what made Holiday one of the best vocalists of the century — easily the equal of Ella Fitzgerald or Frank Sinatra — was her relentlessly individualist temperament, a quality that colored every one of her endlessly nuanced performances. 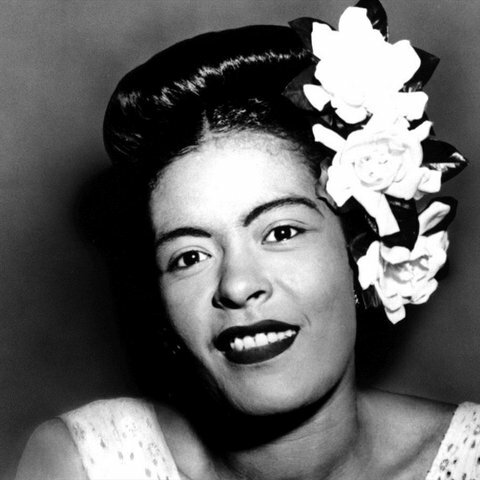 Her cult of influence spread quickly after her death and gave her more fame than she'd enjoyed in life. 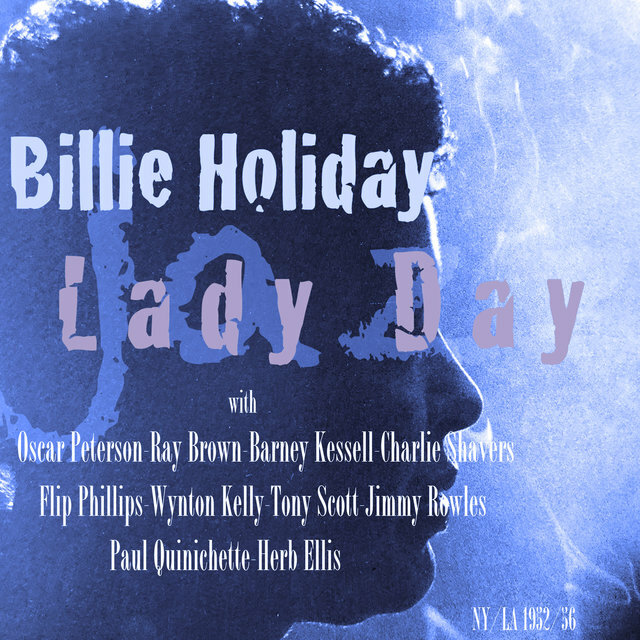 The 1972 biopic Lady Sings the Blues featured Diana Ross struggling to overcome the conflicting myths of Holiday's life. 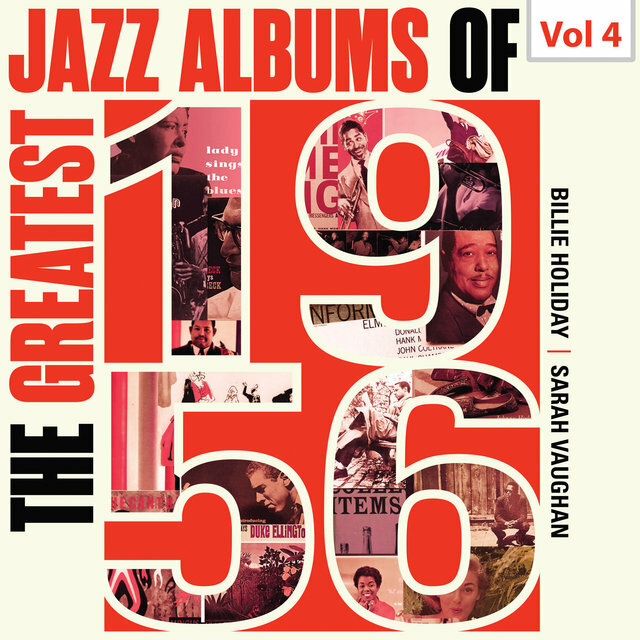 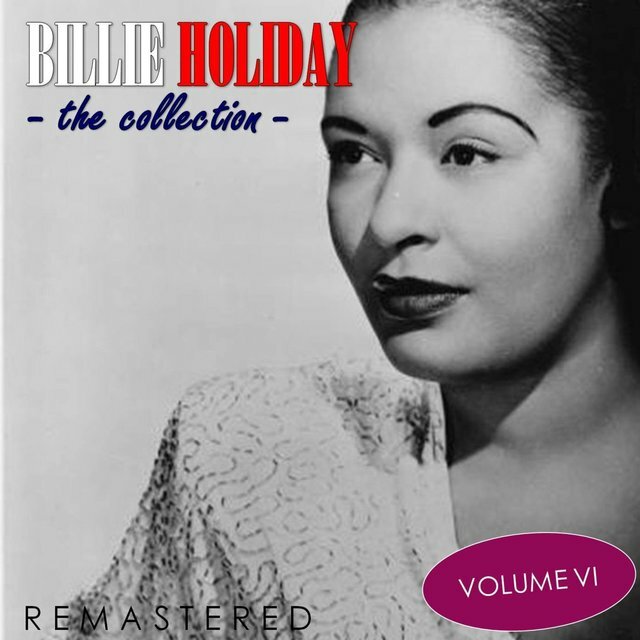 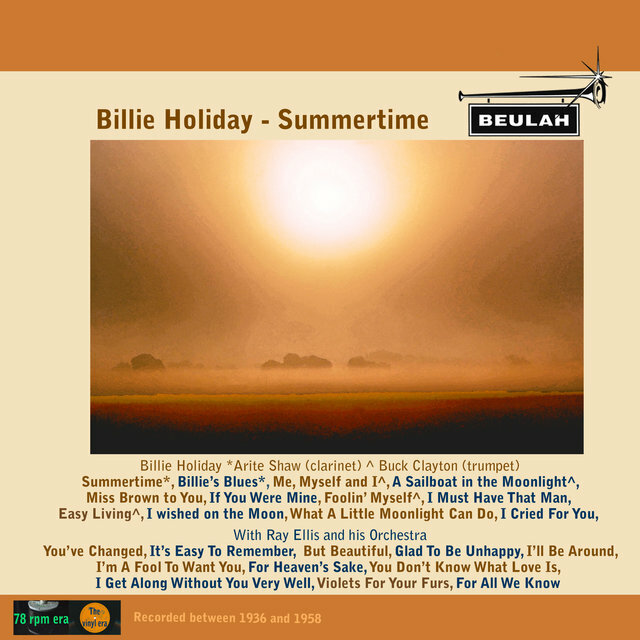 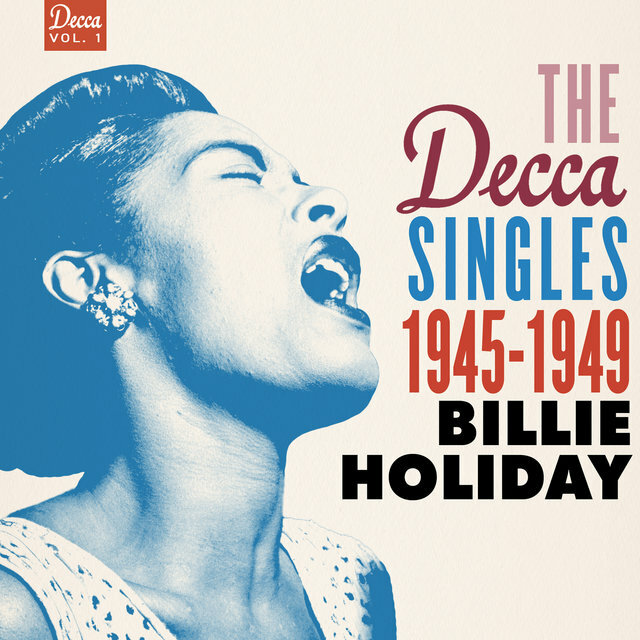 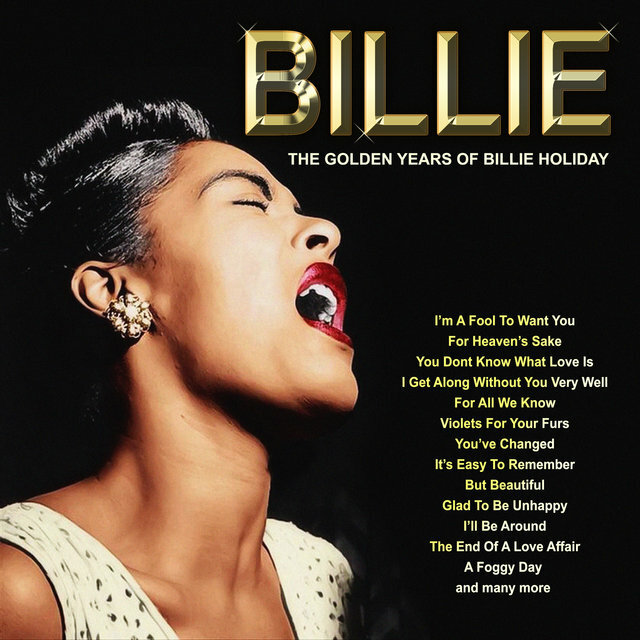 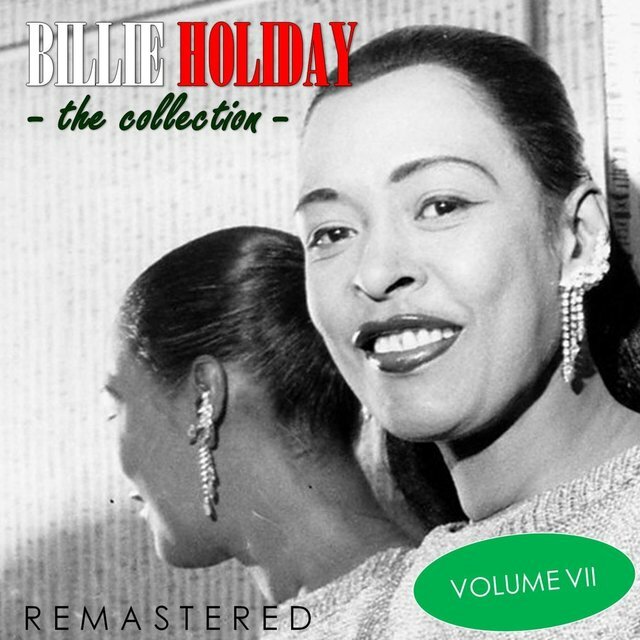 By the digital age, virtually all of Holiday's recorded material had been reissued: by Columbia (nine volumes of The Quintessential Billie Holiday), Decca (The Complete Decca Recordings), and Verve (The Complete Billie Holiday on Verve 1945-1959).